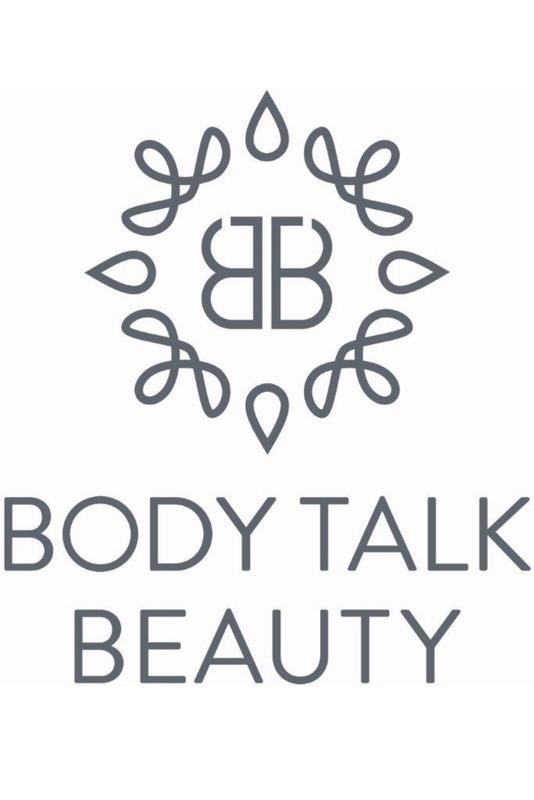 Emporium eyelash extentions now available at body talk. Our eyelash extensions are individual lashes. They come in a variety of lengths and thicknesses so you can chose a very natural look or a glamorous look- it is up to you! Using semi-permanent eyelash extensions we can make your eyelashes longer, thicker and fuller. Whether you have eyelash extensions for every day use, for special occasions or simply to reduce the hassle of applying mascara , you will fall in love with them! 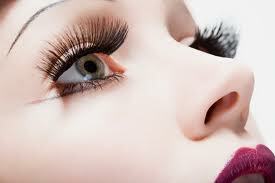 Eyelash extensions accentuate the beauty of your own eyes. The process is semi-permanent and involves the professional adhering of a synthetic lash to each individual lash of your own. 2.) How will they feel and how will they look? They will feel weightless and natural, your lashes will look fuller, more defined, longer and thicker. You will no longer need mascara. 3.) How long will they last? When properly applied, they will last the full cycle of your natural lash cycle. The life cycle of a natural lash is the amount of time it takes for a natural lash to go in and fall out. A persons natural eyelash typically falls out every 60-90 days and is naturally replaced with a new lash. Due to this cycle eyelash maintenance is recommended every 3 weeks to fill in the areas where new lashes are growing in. 4.) Will an eyelash enhancement keep me from engaging in normal activities? It is very important to closely follow the aftercare instructions immediately following your eyelash procedure. After the first 48 hours you will be able to enjoy showering, swimming, exercising and other daily activities. 5. )How is the procedure done? You will lye in a relaxed position as each synthetic lash is attached to your individual lasshes. This process takes approximately 2 hours for a full set. Each treatment usually involves attaching 25-35 lashes per eye. A charge of £10 extra for every 15 minutes will be applied for those wishing for even more fuller lashes. LEAVE THEM ALONE… 🙂 be gentle with your new lashes. Do not wear mascara or use eyelash curlers. AVOID OIL BASED CLEANSERS,LOTION OR EYE MAKEUP REMOVERS- These products will dissolve the eyelash bonding agent. Instead use water on the eye area or water based gel cleansers. DO NOT USE WATERPROOF MASCARA- The ingredients in this product will dissolve the bonding agent and your lashes will fall off. IF YOU FEEL YOU MUST WEAR MASCARA- apply a water based mascara on your lash tips, not at the base of your lash line as this could break the lash and/or create a clump of mascara in your lash line. SCHEDULE A TOUCH UP/ MAINTENANCE PROCEDURE IN 2-4 WEEKS.- Maintenance are highly recommended in order to maintain full lashes- the sooner you have this done the fuller the lashes look. 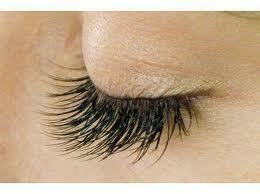 Premature falling of extensions may be due to to lifestyle, lash cycle and facial products used. To book a patch test/ eyelash extensions treatment please call on 02086800733 or simply send a email via our contact us page. Please note that we get very busy so if we are unable to answer the phone please leave your name and number and we shall get back to you as soon as we can thank you.